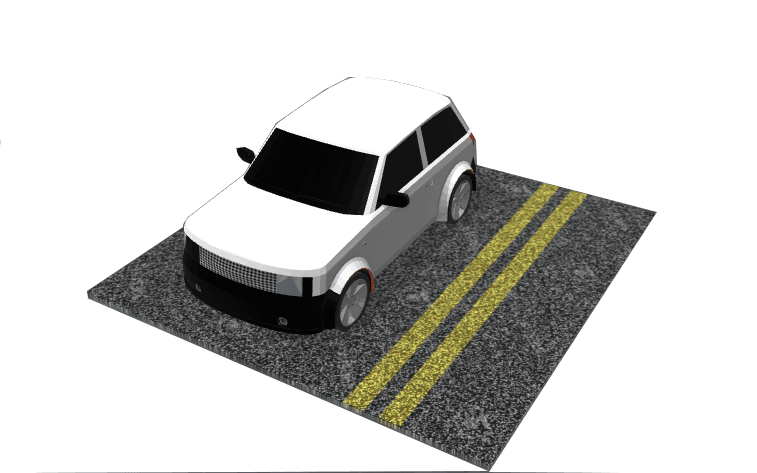 33% off for 3 months! 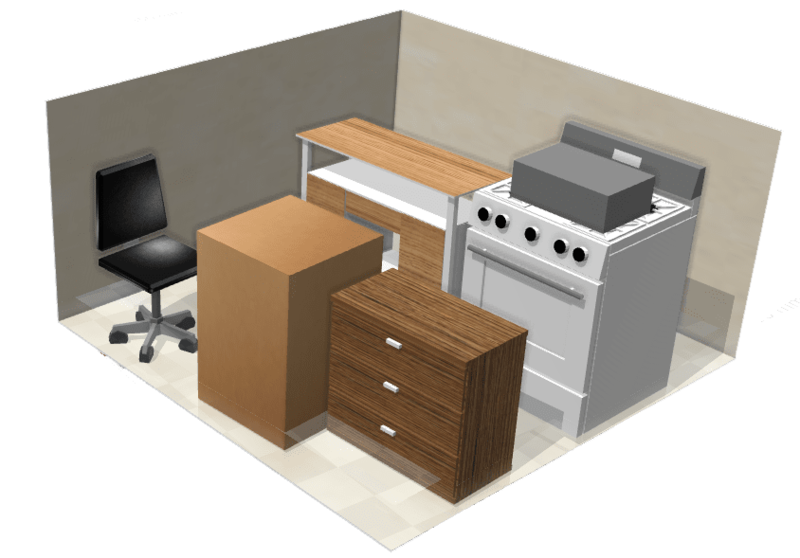 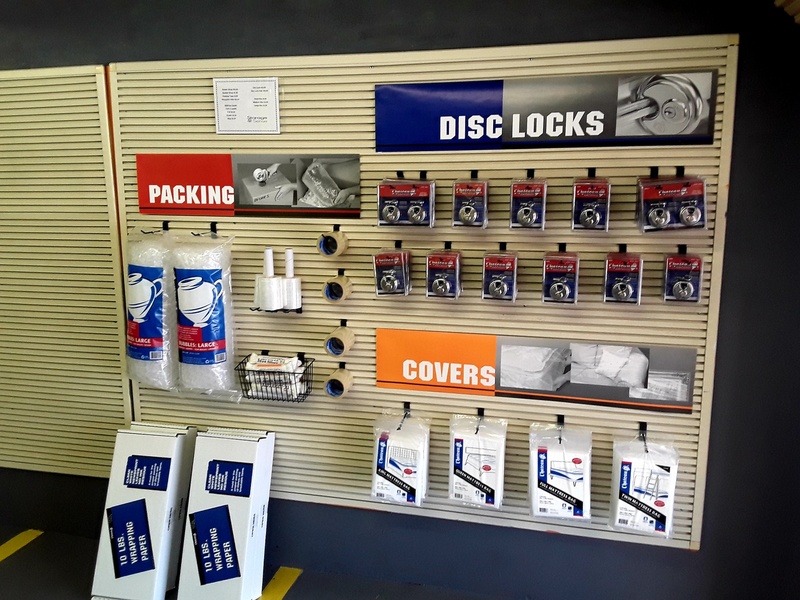 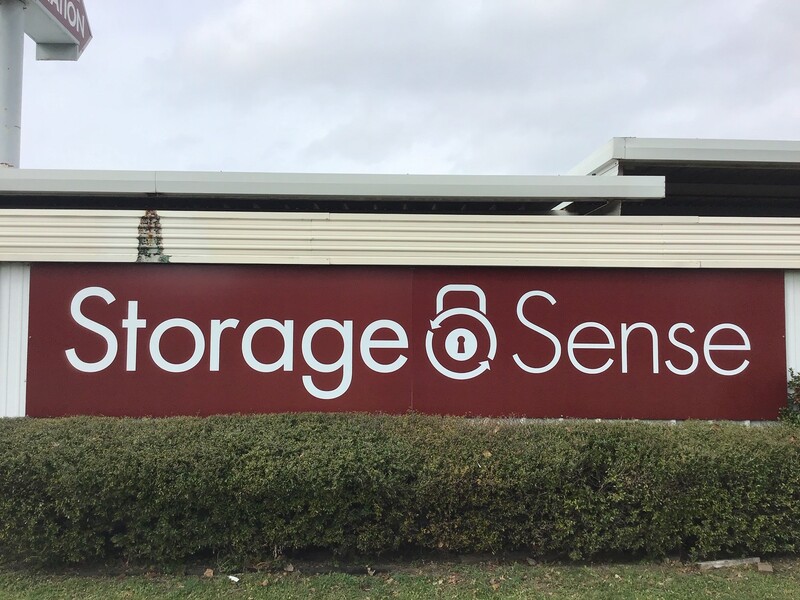 Storage Sense’s location in Fort Worth, TX offers a variety of features. 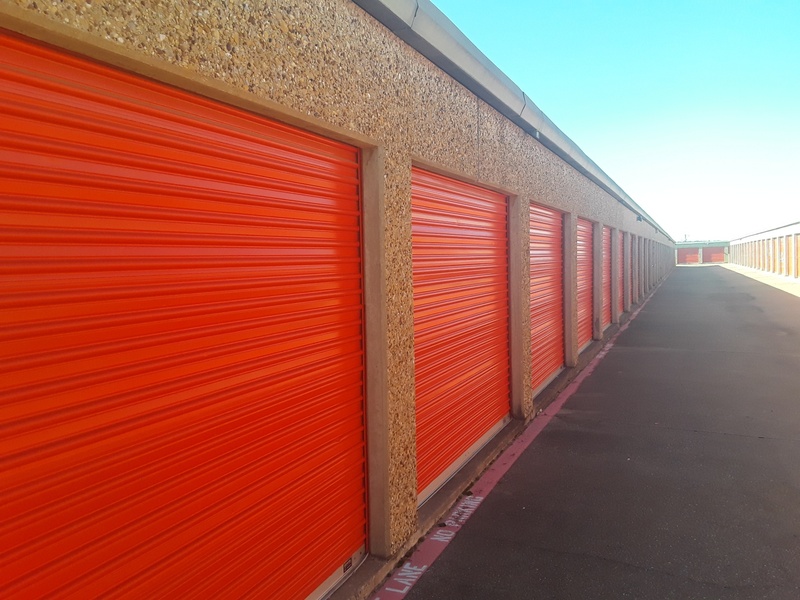 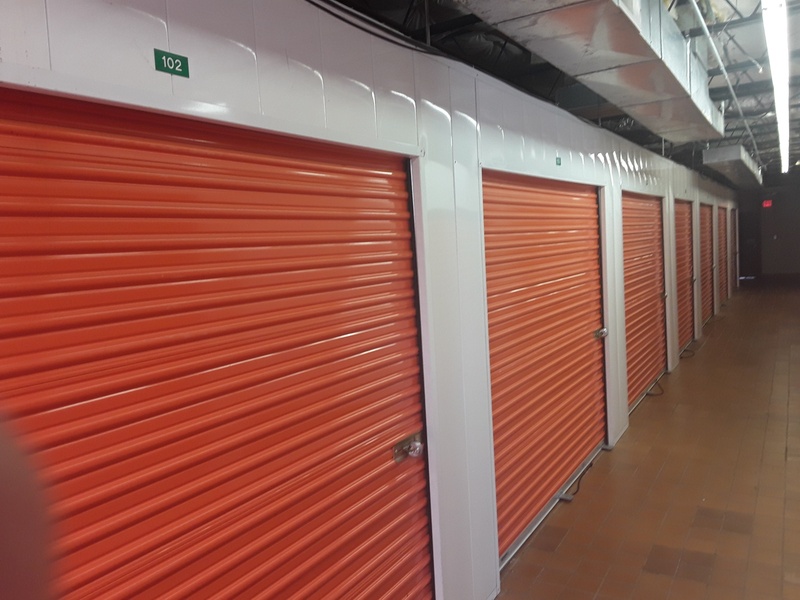 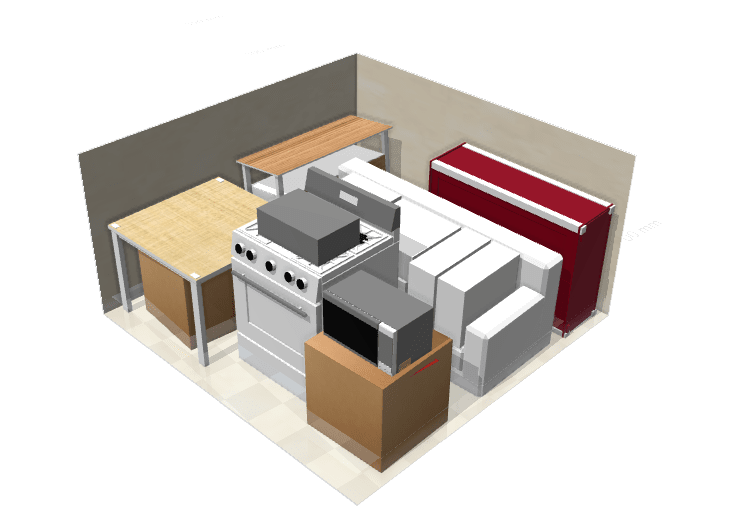 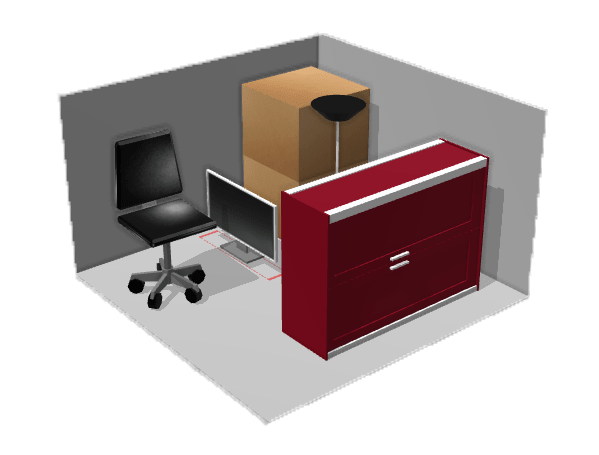 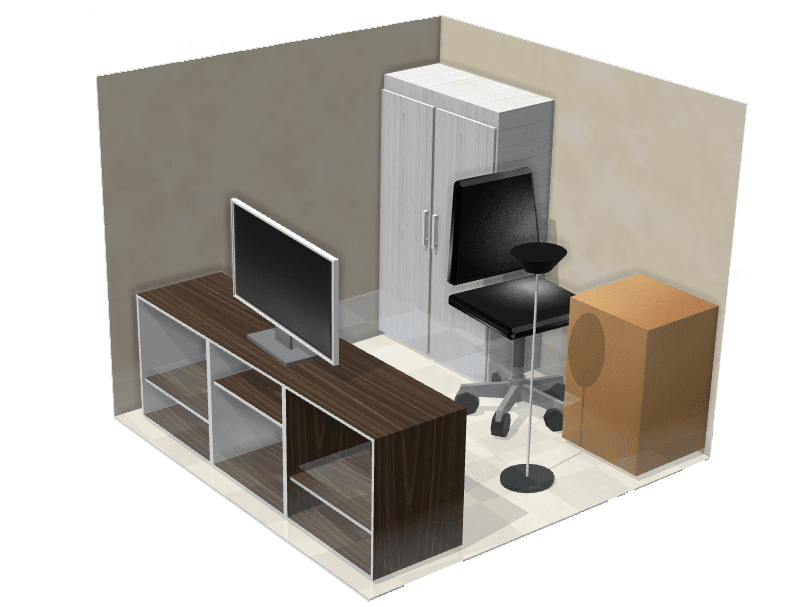 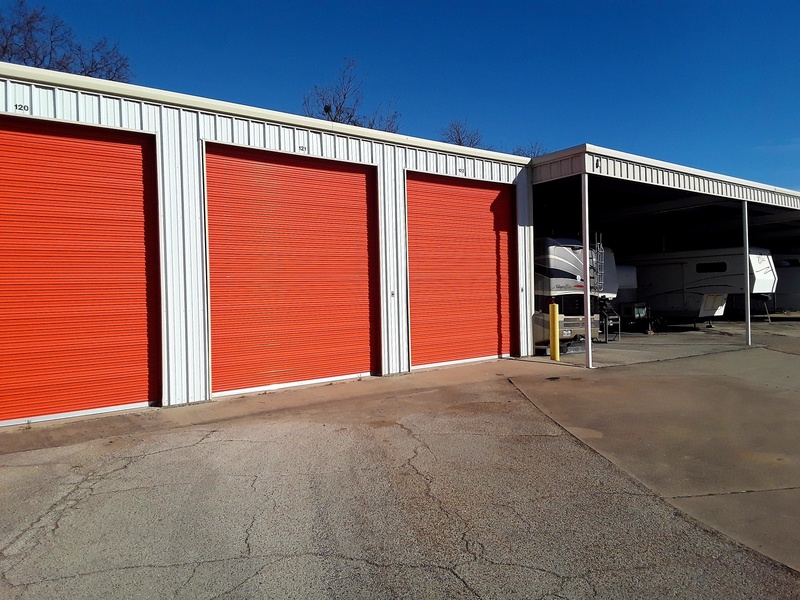 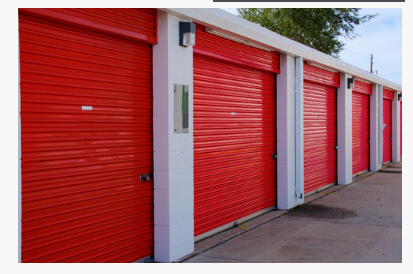 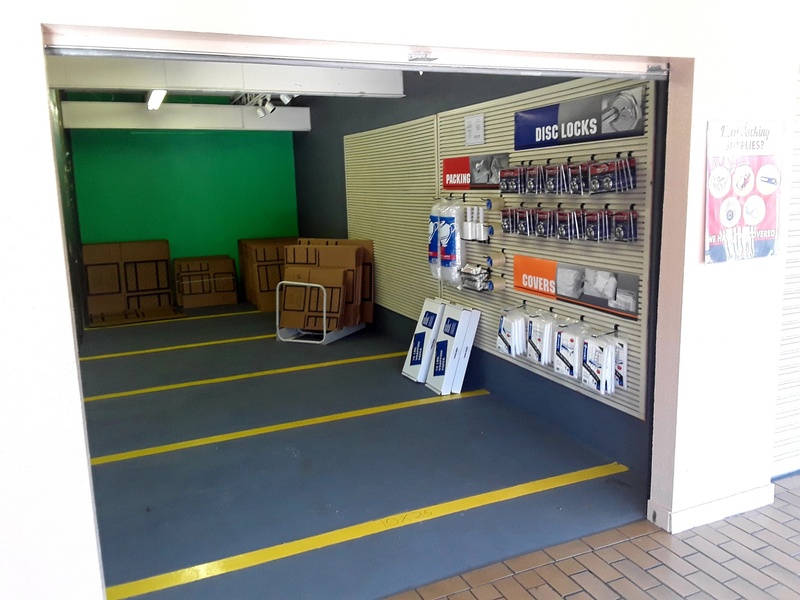 From drive-up storage units to temperature controlled storage, to covered and outdoor parking sports, Storage Sense Fort Worth has the right storage unit for you. 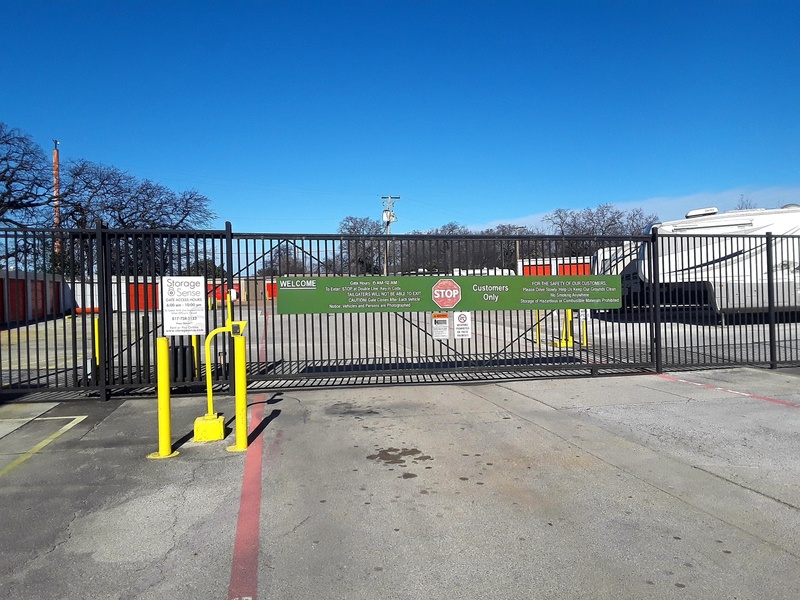 Our facility is secure, so you can feel safe Fort Worth TX storing with us! 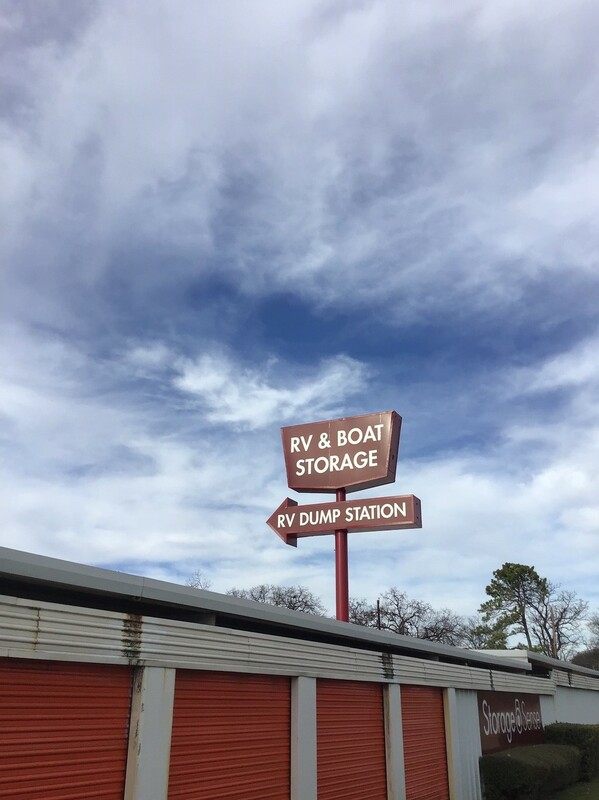 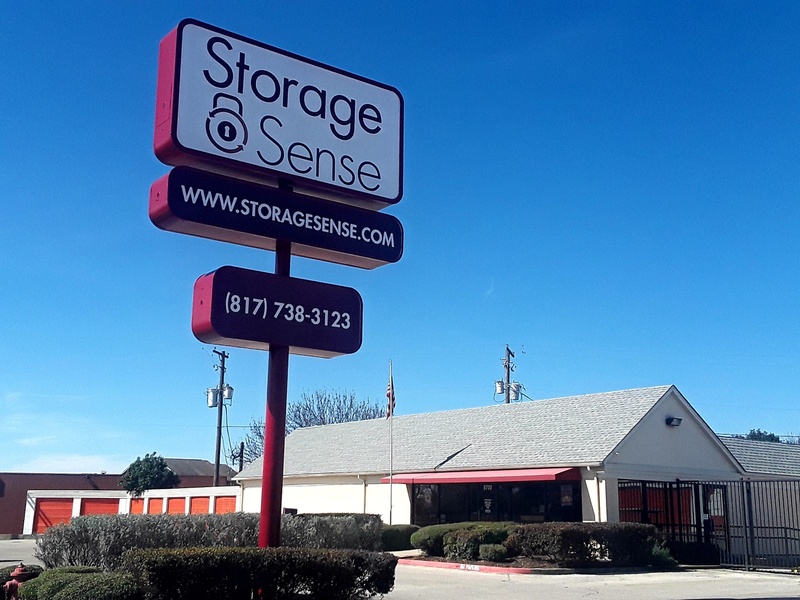 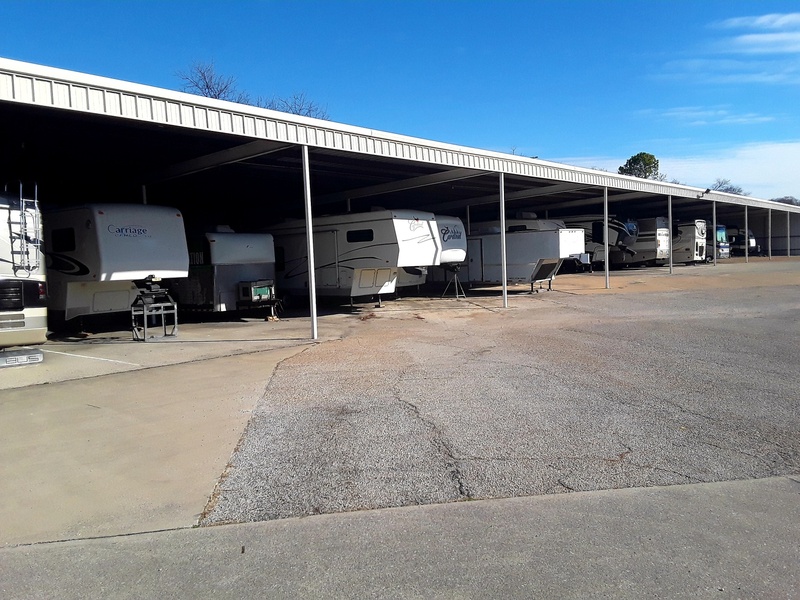 Storage Sense’s Fort Worth location is located on River Oaks Boulevard, making the property a great storage facility option for north Forth Worth TX. 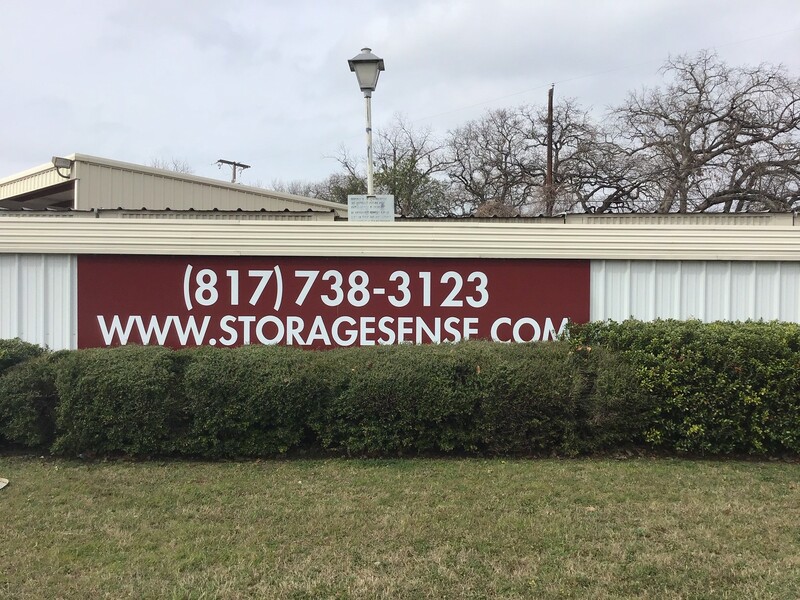 Storage Sense Fort Worth is conveniently located on State Highway 183, down from the 7-Eleven. 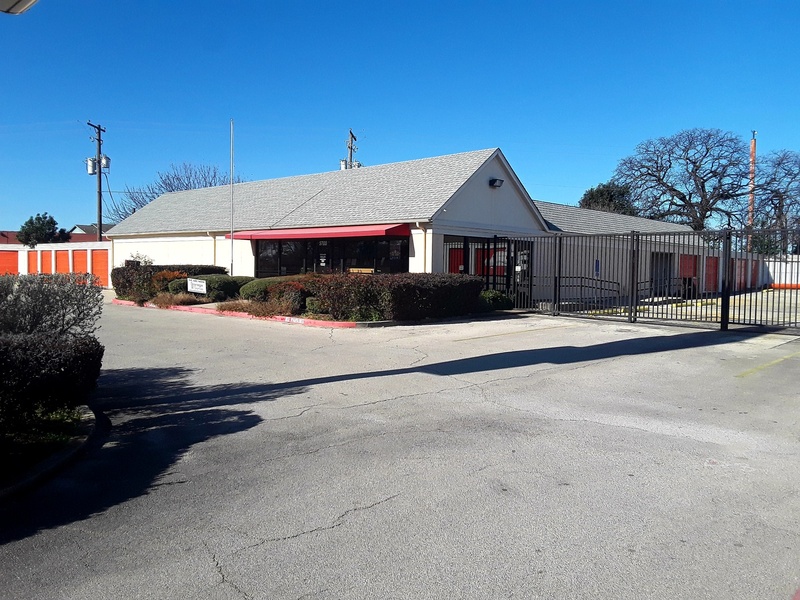 Our location is just east of the Fort Worth Joint Reserve Base (Carswell Field). 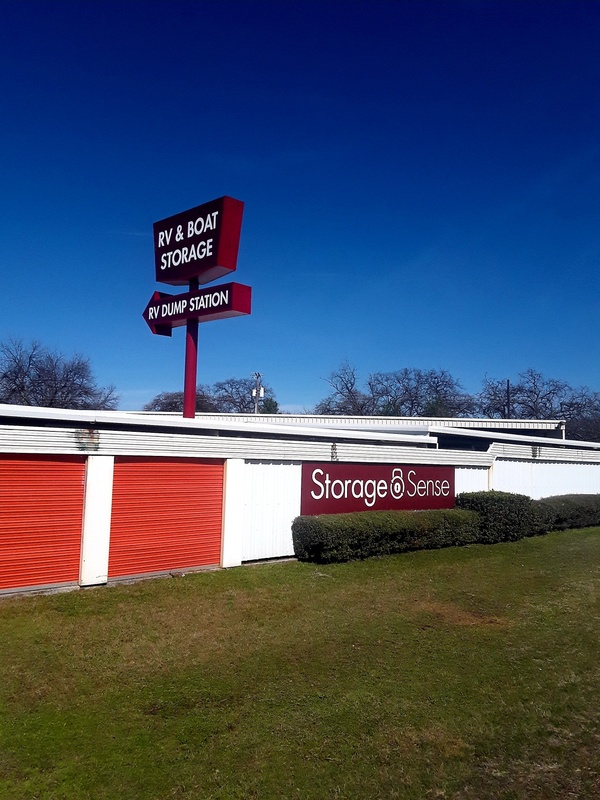 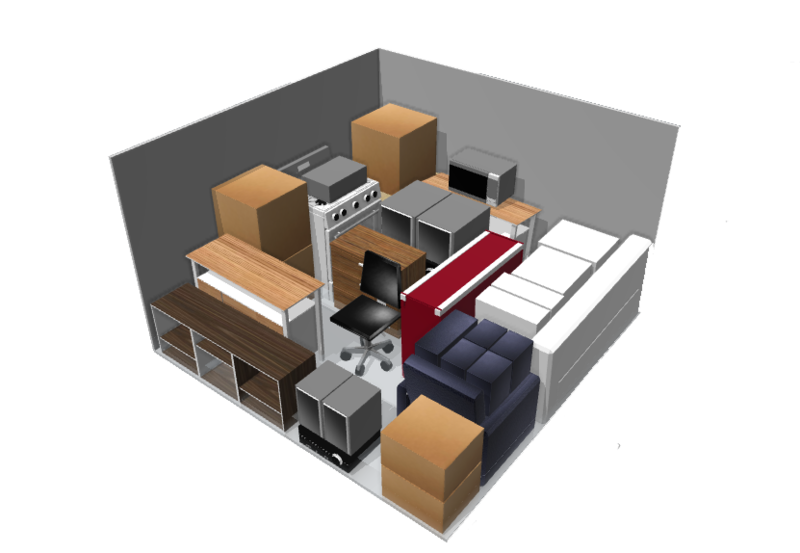 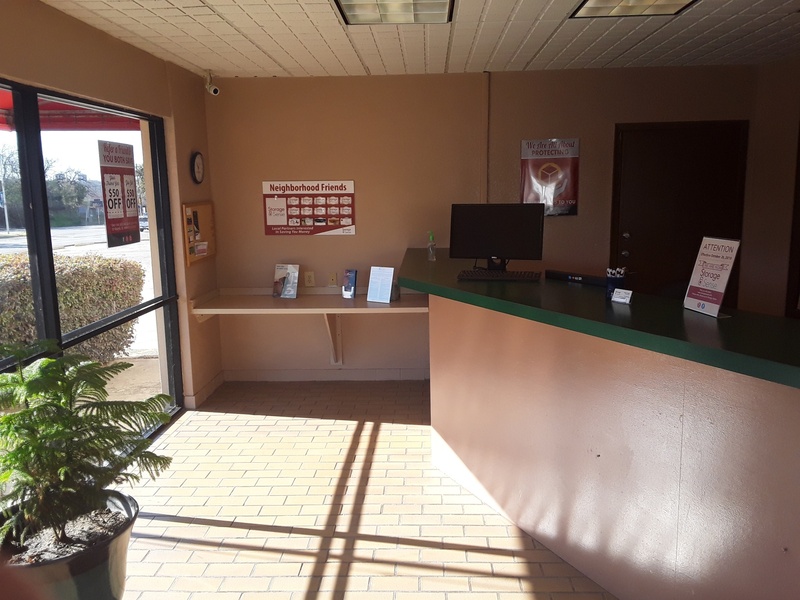 Additionally, Storage Sense is located less than two miles away from downtown Westworth Village, Texas.